Today feature is not the latest, highly-anticipated release from Joel and Ethan Coen: it is 1994’s Hail Caesar, an Anthony Michael Hall passion project. Hail Caesar was written by Robert Mittenthal, a producer and writer of kids’ television programming like 100 Deeds For Eddie McDowd, Double Dare, KaBlam!, and The Adventures of Pete & Pete. Hail Caesar was directed by actor Anthony Michael Hall (The Breakfast Club, The Dead Zone), who also starred in the picture. Currently, this stands as his only directorial feature. The cinematographer for the movie was Adam Kane, who shot films like The Boondock Saints, The Man, and Resurrecting The Champ. The editor for Hail Caesar was Jack Tucker, who also cut A Nightmare On Elm Street 4, Sherlock: Undercover Dog, and Shogun. The team of producers for Hail Caesar included Steven Paul (Baby Geniuses, Baby Geniuses 2, Bratz), Barbara Javitz (Jack Frost), Barry Collier (Galaxis), Eric M. Breiman (Bratz, Baby Geniuses 2), and Gary Binkow (V/H/S, Plump Fiction). 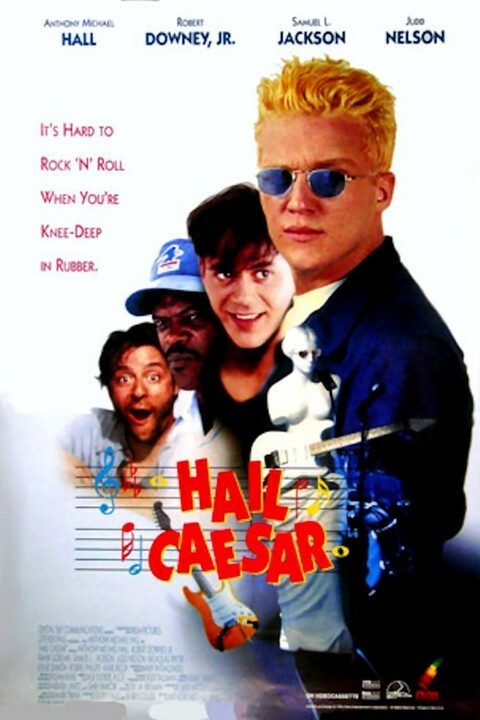 Outside of Anthony Michael Hall, the cast of Hail Caesar included Robert Downey Jr. (The Singing Detective, Kiss Kiss, Bang Bang), Samuel L. Jackson (Deep Blue Sea, The Spirit, Unbreakable), Frank Gorshin (12 Monkeys), Grant Cramer (Killer Klowns From Outer Space), and Bobbie Phillips (Showgirls). Caesar is having a hard time dividing his time between his band and his rich girlfriend, Buffer, whose father hates him. Buffer’s father calls Caesar in to make a bet: If Caesar makes $100,000 within six months, he can have Buffer; if he does not, he is banished from her life. Hail Caesar is one of only two films where Robert Downey Sr. and Robert Downey Jr. both appear on screen, the other being Johnny Be Good. The acclaimed filmmakers Joel and Ethan Coen are scheduled to release a similarly-titled movie, Hail, Caesar!, in 2016. The star-studded cast (George Clooney, Ralph Fiennes, Josh Brolin, Channing Tatum, Tilda Swinton, Scarlett Johansson, Dolph Lundgren, Christopher Lambert, Frances McDormand) already has the film highly anticipated, and the trailer has circulated widely. The reception to Hail Caesar was generally negative: it currently holds an IMDb rating of 3.2, along with a 14% audience aggregate score on Rotten Tomatoes. The premise of Hail Caesar makes it seem like it should be music-heavy: after all, it centers around the lead of a rock band who is trying to hit it big. However, the band takes a back seat for almost the entire film, and there aren’t any notable musical number or performances that stand out. As far as expectations going into the movie go, that was kind of a letdown. At the same time, what the movie does showcase of the eponymous band isn’t exactly good, so it might have been a blessing in disguise. 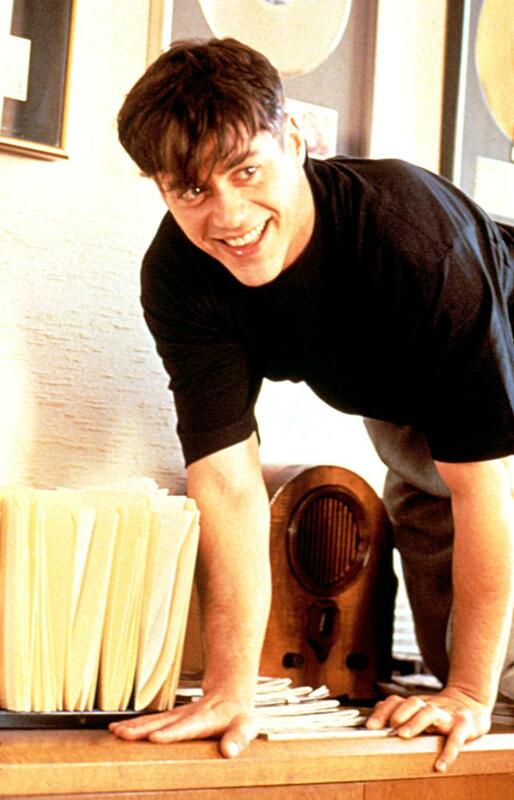 One of the most bizarre aspects of the movie are the credits themselves: the movie heavily markets the involvement of actors like Samuel L. Jackson, Robert Downey, Jr., and Judd Nelson, who all only appear in very minor roles in the film. Regardless, nearly every poster or video cover you will find of the movie will feature all three of them, given how recognizable they are. The reality, however, is that this is 100% an Anthony Michael Hall spotlight, which isn’t much to sell a movie on. 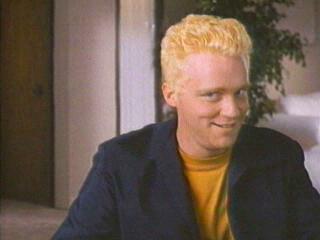 Anthony Michael Hall’s character, Julius Caesar, is a very odd sort of lead. He is at once a massive ego case who is full of himself, but is also very obviously a complete loser. Hall has always been able to pull off a nerdy social outcast well in his assortment of teen comedies, but the “cool guy” aspect of his character isn’t pulled off particularly well. Hall has managed to grow into himself over the years, and has made for a convincing lead in the television show The Dead Zone. This particular movie, however, exists in a limbo period of his career between his youthful nerdiness and his adult form, and the role tries to balance between both identities. Ultimately, it just doesn’t work. Overall, this isn’t an easy movie to recommend. The humor is a little too mad-cap, and is never quite executed well. 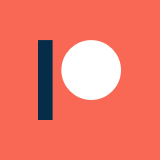 The characters and plot exist in an exaggerated reality that also isn’t pulled off particularly well: it never really hooks you in to being invested in it, which is a big problem for a movie with a bet in the center of the plot. Compare it with a oddly similar comedy: Billy Madison has almost the same structure as Hail Caesar, but the stakes of the central bet at the center of the plot are clearer, and are easier to get invested in. The fact that I can use an Adam Sandler movie as a positive example next to Hail Caesar speaks volumes about my opinion of this flick. To this movie’s credit, it does have a distinct visual style that is worthy of a quick nostalgia trip. Outside of that, there isn’t much to recommend about this movie. For some more thoughts on this all-but-forgotten feature, I recommend checking out the episode of We Hate Movies on Hail Caesar. Spoilers: they don’t like it either.